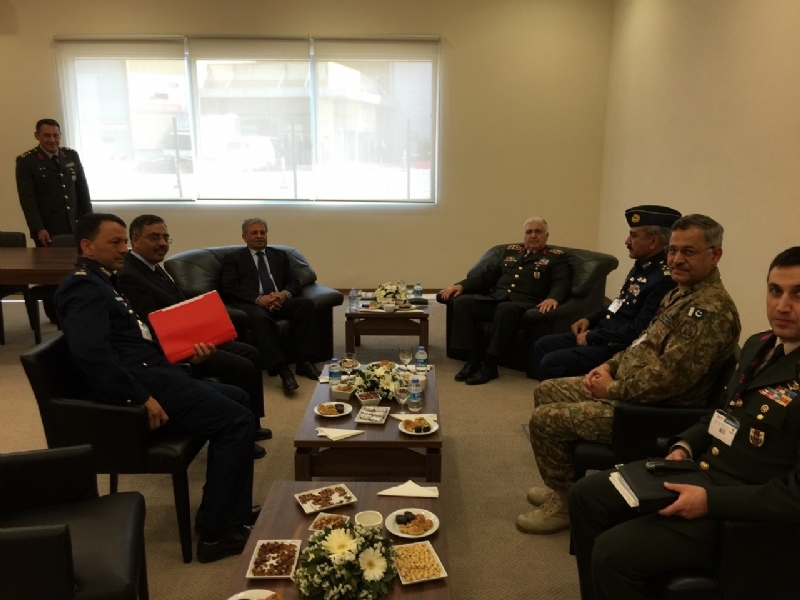 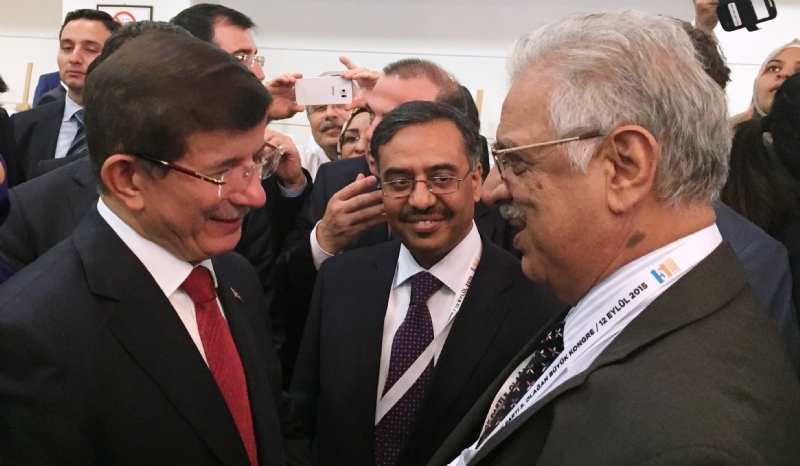 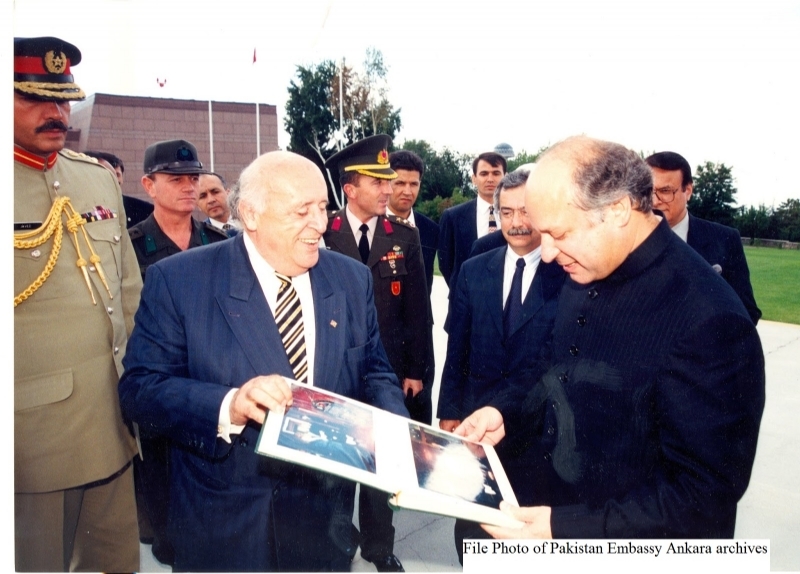 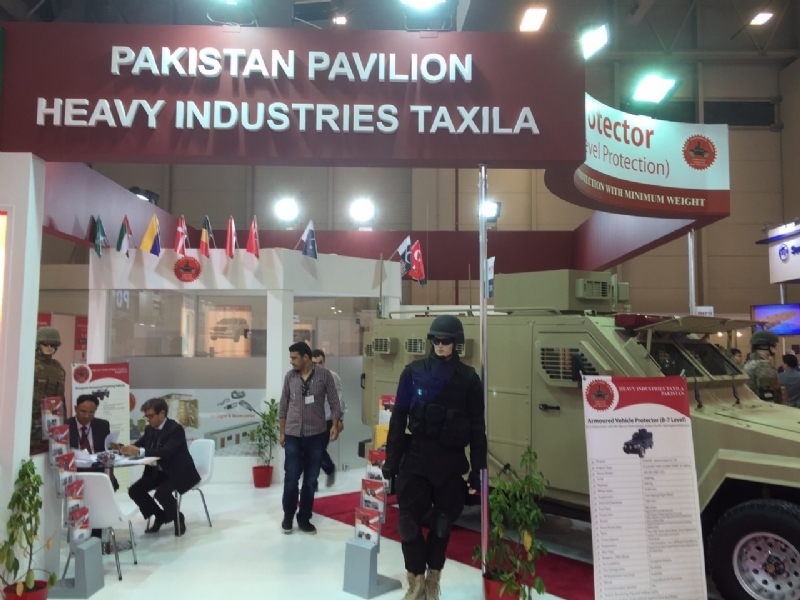 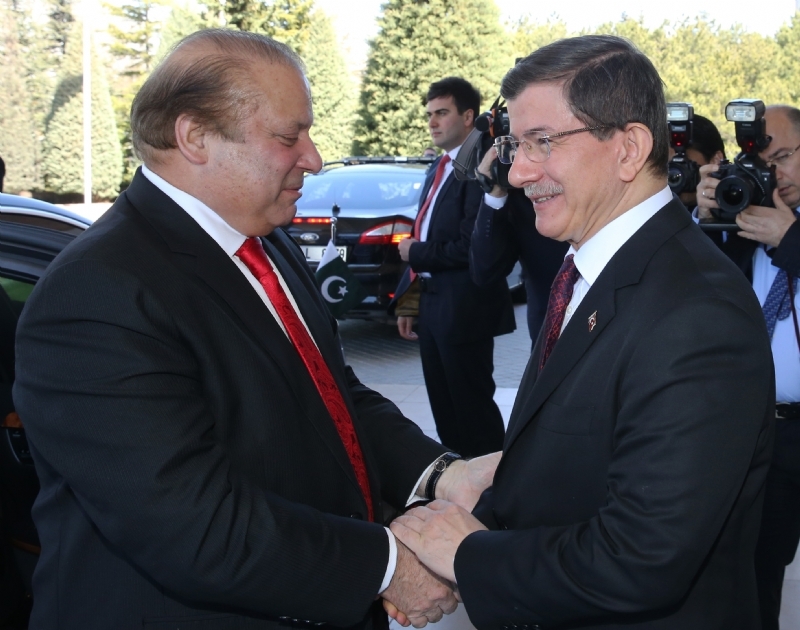 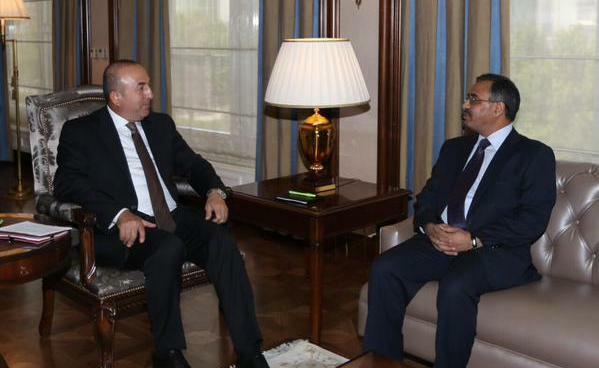 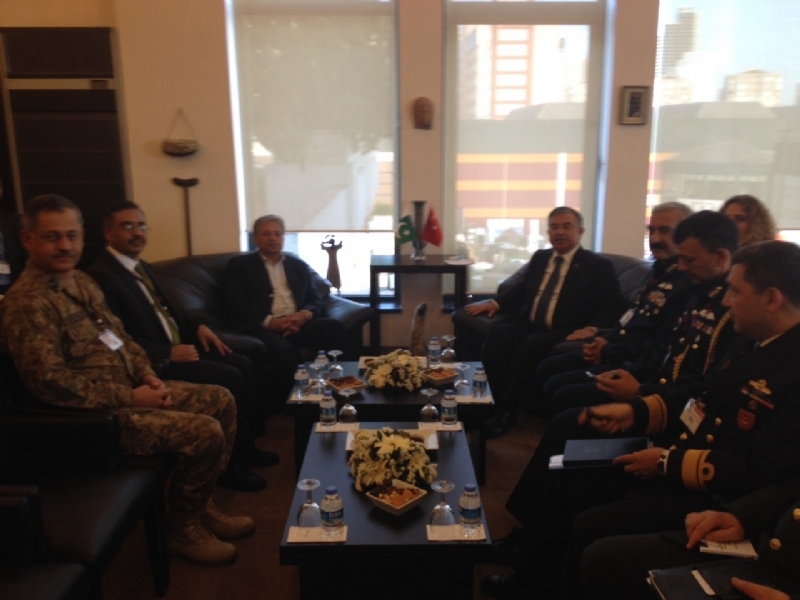 ANKARA, 30 September 2015: Pakistan and Turkey would work together to further intensify mutual collaboration in the field of disaster management. 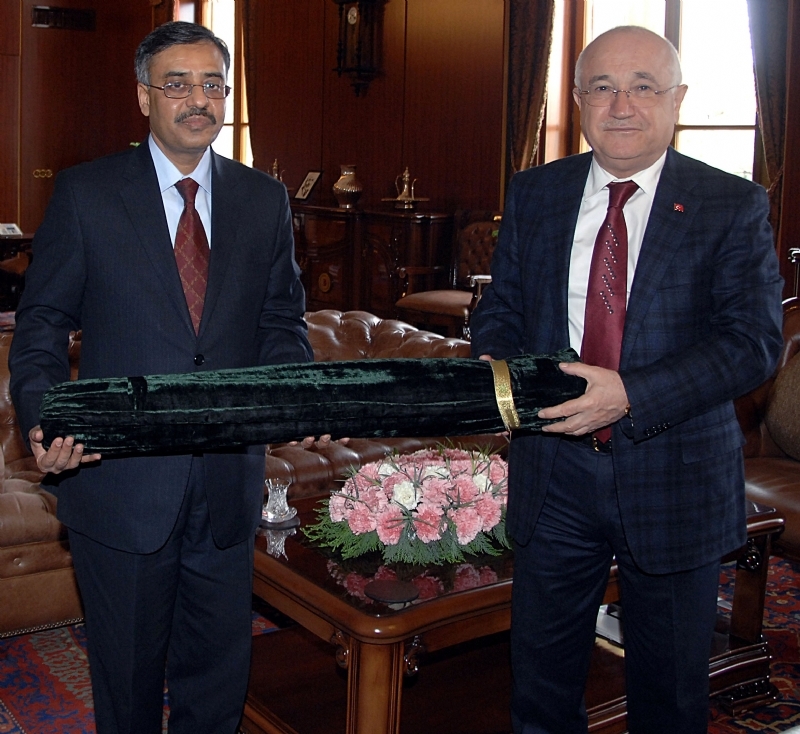 This was agreed during the meeting between Pakistan’s Ambassador to Turkey, Mr. Sohail Mahmood, and Dr. Fuat Oktay, President of Turkey’s Disaster and Emergency Management Authority (AFAD), in Ankara. 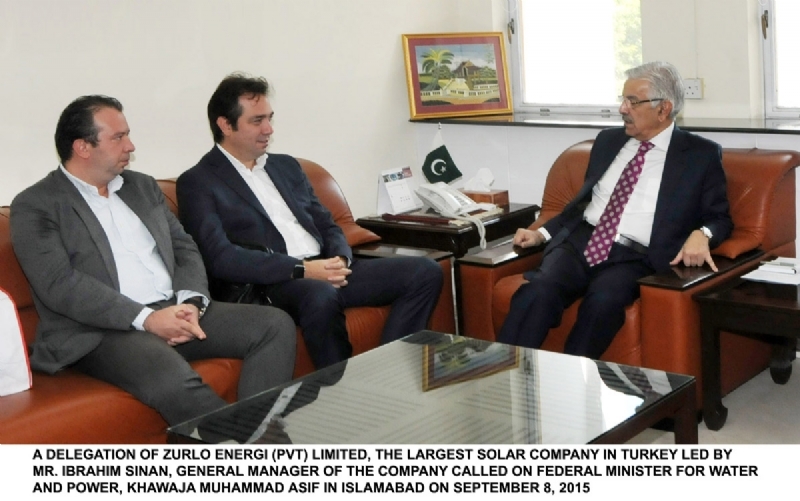 Ambassador Sohail Mahmood conveyed deep appreciation for AFAD’s assistance for relief and rehabilitation operations in the aftermath of recent natural disasters in Pakistan. 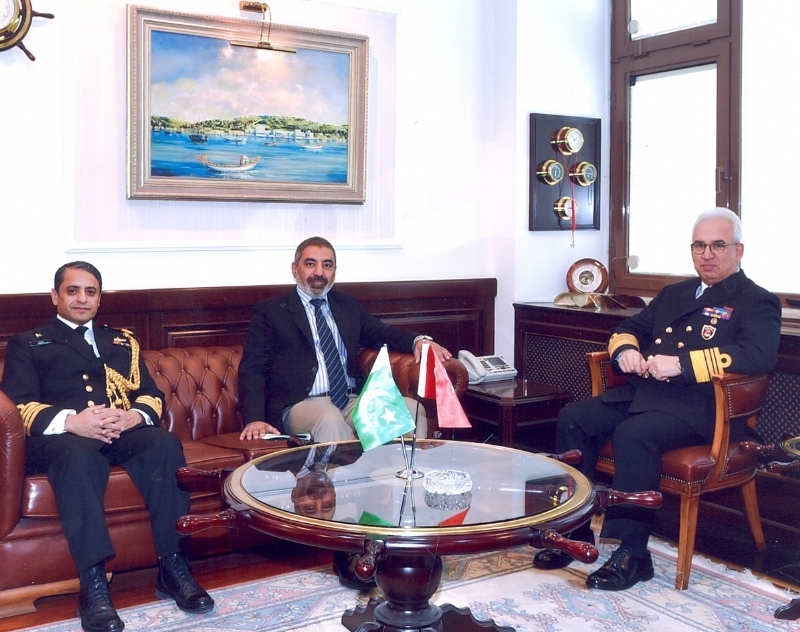 The Ambassador also highlighted the strong track record of Pakistan’s National Disaster Management Authority (NDMA) in effective disaster management and its desire to closely collaborate with AFAD in diverse fields. 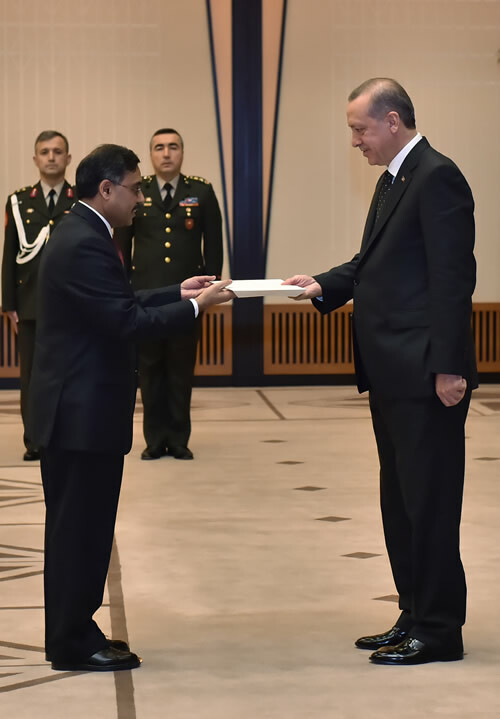 Both sides agreed to work on a number of initiatives -- including sharing of experiences and knowledge in disaster management, training of experts, joint exercises, hosting of joint conference, and high-level exchanges to intensify cooperation, bilaterally and in the wider regional context. 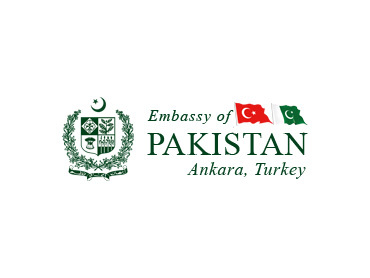 Mayor of Keçiören Municipility of Ankara, Mr. Mustafa Ak, visited the Embassy of Pakistan and met with Ambassador Sohail Mahmood.